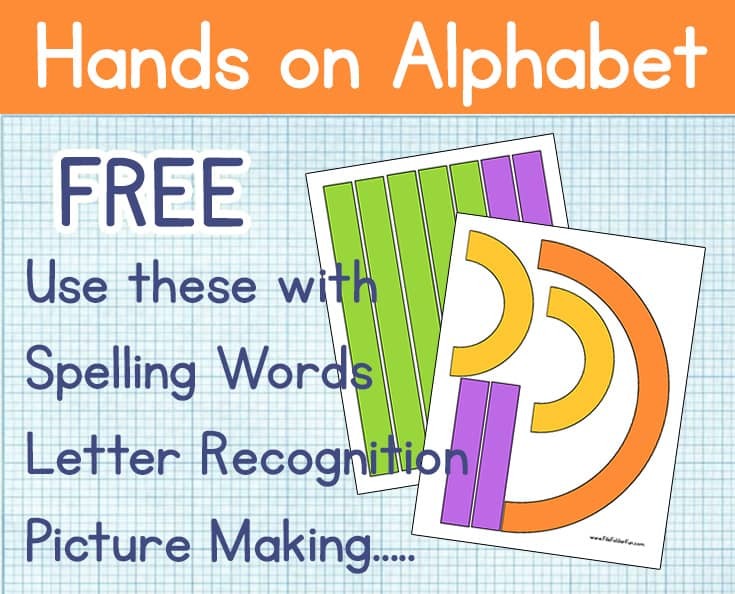 Game Play: Use the shapes to build your way through the alphabet. Game Assembly: You will need to print at least two copies of the page with the curved shapes (Letter O will require two large curves). Laminate for durability then store in a file folder or ziplock envelope. 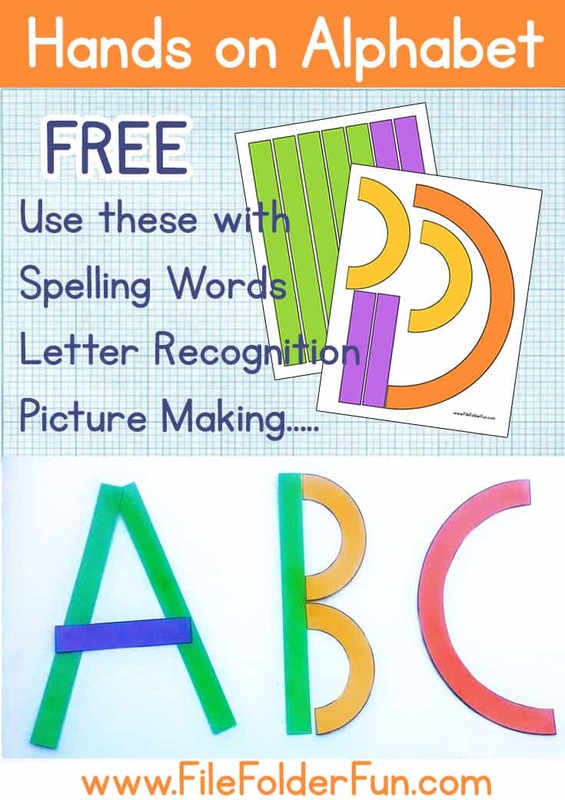 Expansion Ideas: Use the shapes to build entire words for extra spelling practice. Ask children to make a house or a flower, a ladder or a butterfly, they will have lots of fun with these shapes. 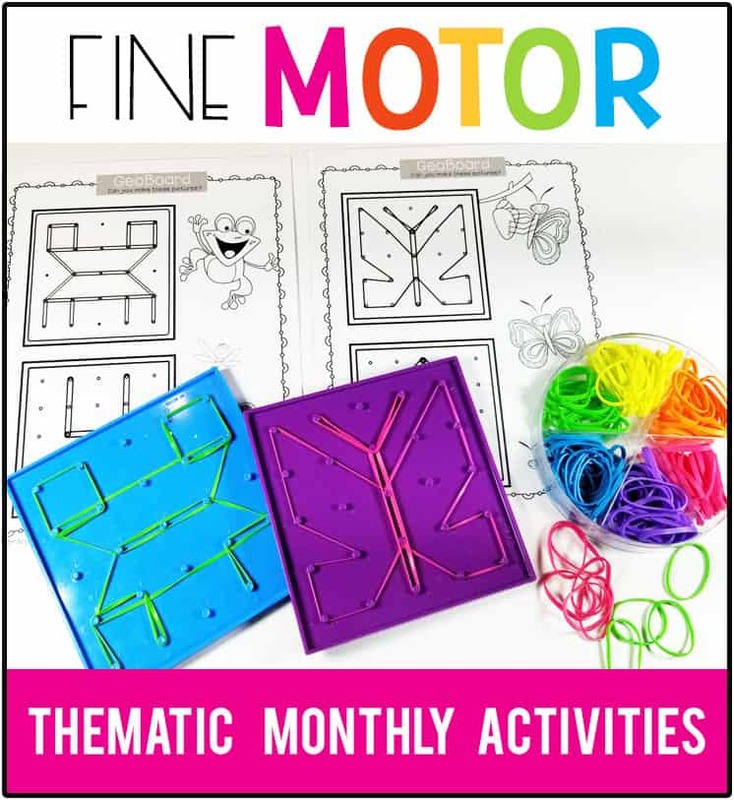 This is a great website for PreK Homeschoolers. Thank you!